Established in 1839, Henley Regatta is of world class status and is arguably our most famed production of the year. Over the 5 day period, more than two hundred races take place in 565 boats on the 2112 metre course, attracting hundreds of thousands of spectators dressed in their finery. Glasses of Pimm’s are sipped among the stripy blazer wearing community, and more recently Mr Hobbs Gin has been thrown into the flurry of beverages on offer. We were present at various bars and restaurants in the town, as well as being one of the gins at Fever-Tree’s set up down at Barn Bar. Remenham Club also poured our cherished family tipple at their famous enclosure whilst we had our very own pop up bar down at the Hobbs of Henley Boat Yard. Watch out Moet & Chandon, there’s a new kid on the block. Forget the eco loo’s and mud splattered wellies, Henley Festival is not your ordinary festival. Dress code: ‘’Strictly Black Tie….but think James Bond!’’, casual attire is simply not permitted. Whilst the visitors may not resemble those of, say, Glastonbury, the headline acts do. 2018 sees Rita Ora, Grace Jones and Nile Rogers take to the stage and tickets are always a sell-out. There are restaurants, bars and grazing options throughout with the event which was sponsored by Volvo and American Airlines. 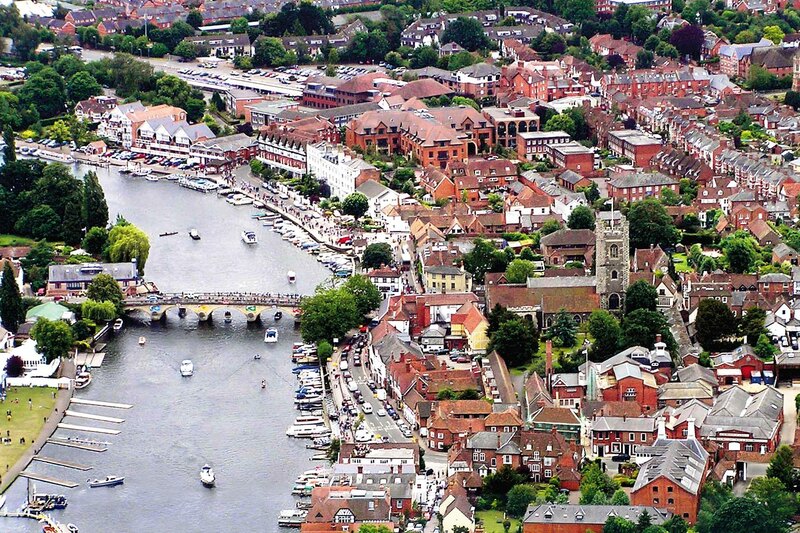 Check out their gallery to see how Henley on Thames does festival-chic. The Angel on the Bridge has got pride of place next to Henley Bridge with a jetty over-reaching the water. It’s a traditional British pub, serving all the classic food and drink choices you should expect from such. They have lots of local ale and, naturally, our very own Mr Hobbs Gin- big supporters of all local events as well.